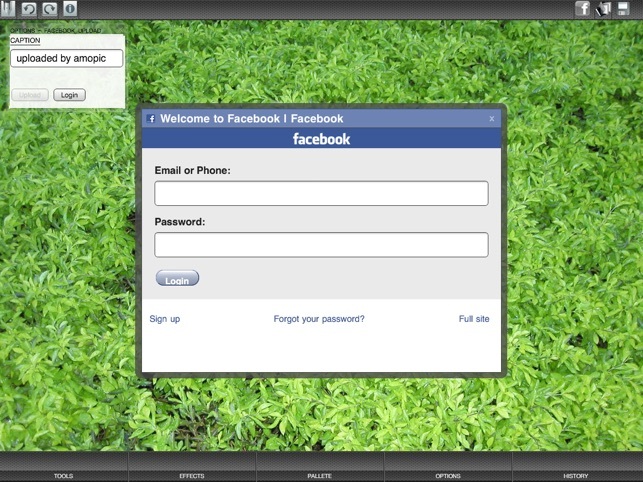 Amopic is an all in one photo editing suite for your iPad. This comprehensive app puts all of the powerful image editing features you love using on your PC right in your hand. 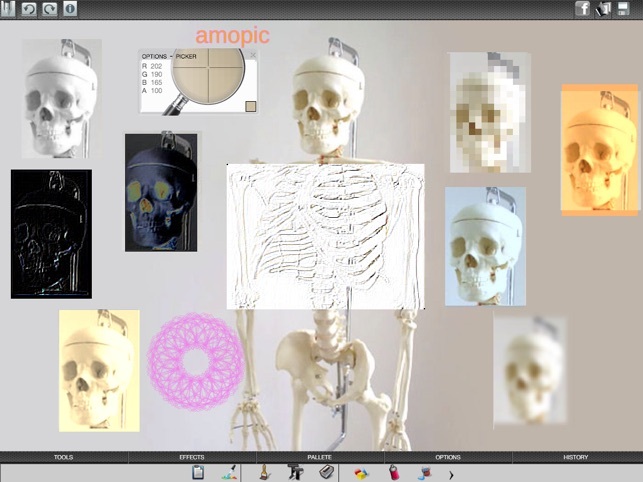 Amopic lets you repair or enhance images on the fly, or even create your own artwork from scratch! Click "...More" to learn why you should download this App today! Pretty comprehensive App that packs in a lot of features. It combines several other Apps into one! I just got it a few minutes ago, but will be busy playing with it for a while. Love it so far. Great app with a lot of function. Several apps into one. Everybody knows you can't get professional looking photo editing results from a tablet, right? Once upon a time that may have been true, but Amopic now brings professional quality photo editing tools to your iPad, so you can get the results you're looking for without being tied to down to your computer. 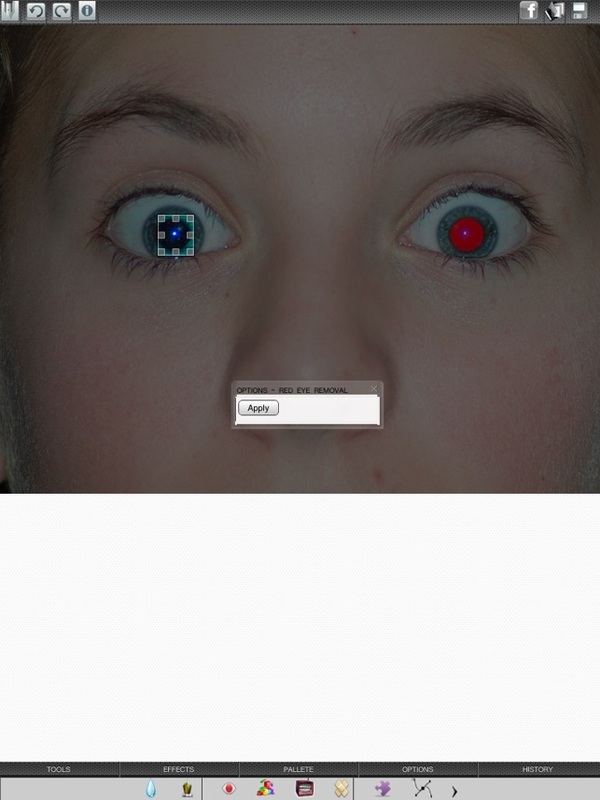 Whether you just need to fix red eye or crop an image, or go all out with text and special effects, Amopic gives you fantastic results with just a few clicks. Feeling creative? 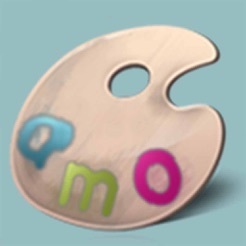 Use Amopic's drawing tools to enhance your pics with drawings, paint, geometric shapes and more; or get really artistic and create your own artwork from a blank canvas. Save your masterpiece to your device to share with your friends or post on the internet later. Nobody will believe that you created it on a tablet! 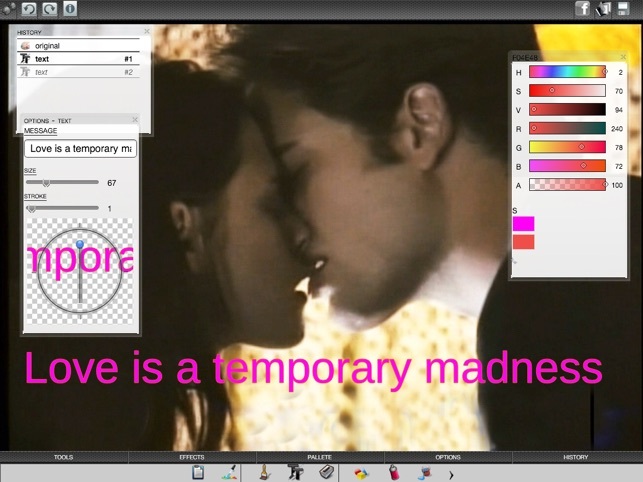 Download Amopic now and unchain yourself from that bulky, confusing PC based photo editing software. You'll create perfect photos and artwork in minutes, but your friends will think it took you hours..
A little bit of a learning curve, but a very good app that lives up to the list of features. This is one to watch. Looking for a nice PDF tutorial that I can keep with me as I travel with my wifi only iPad. Many options and interesting ability to copy and paste between photos you are working on in the OS. Amopic has a lot of tools that I've been wanting in a art app, but unfortunately I'm finding them poorly realized. Whether it' due to a program fault or an overzealous undo function, just trying to draw a red box with the pencil tool on a preexisting picture was a maddening exercise in futility. the background picture kept vanishing, and the red pencil kept reverting to the default blue paint brush. Hopefully a future update will work the problems out.